At Next Level Removals Parklea we offer a local, country, interstate and office relocations with a premium white glove removal service and competitive rates. With a large company owned fleet of removalist trucks to that can cater to the largest of relocation jobs, Next level removalist Parklea goal from every move we undertake is 100% customer satisfaction. 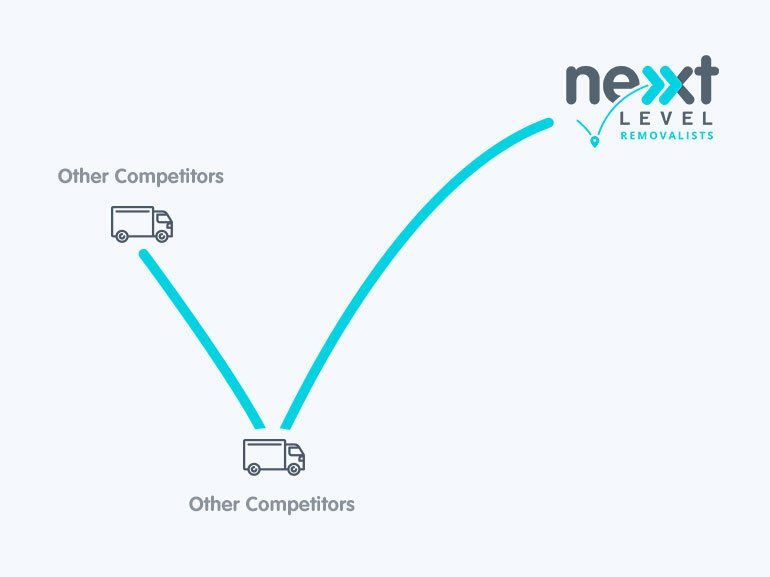 With years of experience as furniture removalist in Parklea and 1000’s of moves, later Next Level removals have perfected and set a new benchmark for the furniture removal industry across Parklea. At Next level removalist Parklea, our staff are fully trained and expert furniture removalists in Parklea that undergo company training to ensure we delivery 100% customer satisfaction, from local moves to interstate relocations and every move in between Next Level Removals Parklea have the perfect balance of being time efficient all the while taking the utmost respect and care to your belongings and delivering value for money. Next Level Removals Parklea are the experts and trusted name for furniture Removalist Parklea, from the moment you contact our friendly removalist consultants, to booking Next Level removalist we keep our customers informed and advise on the best practice to make your next move as stress-free and cost-efficient as possible. For a white glove furniture Removalist service that is a next level above any other furniture removalist in Parklea you have used in the past call 1300 005 400 now and experience the next level of furniture removal service in Parklea!